Sherri & Candy's Milk Bars come in two different sizes to serve all of your favourite milk bar treats. For all your cool retro catering needs, contact us on 1300 850 923. Available in two sizes - Big Gal and Lil Sis. 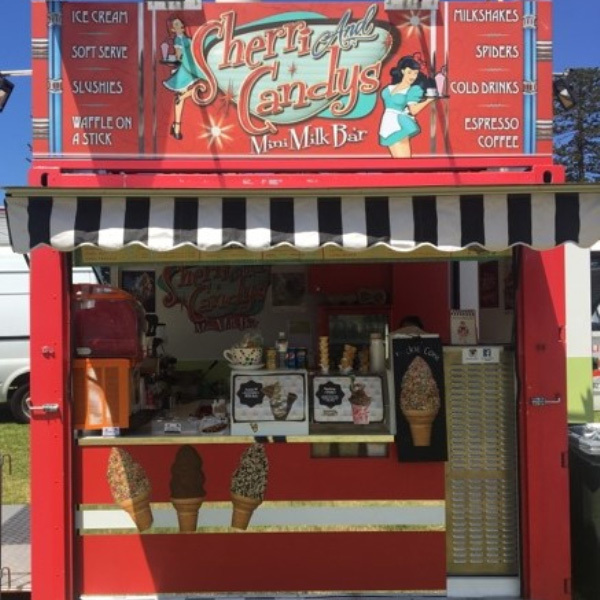 Built from shipping containers and decked out in true retro milk bar style, Sherri & Candy's Milk Bar serves your favourite milk bar treats with a 1950s twist. From quality coffee to refreshing gelato and milkshakes, we have a taste sensation to suit your requirements. 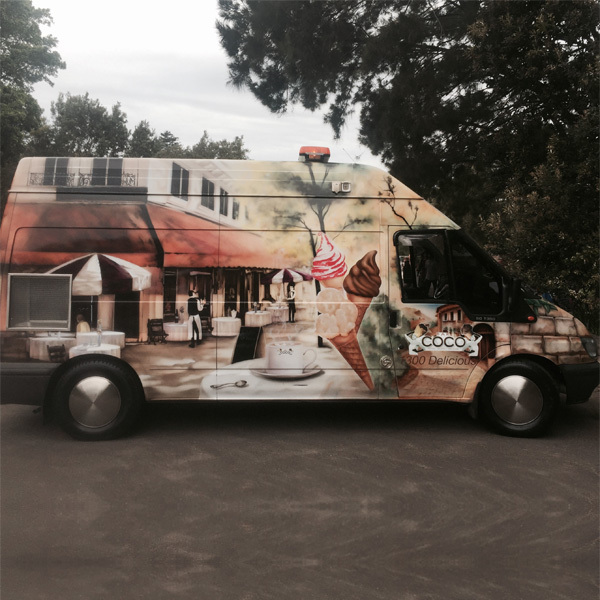 We have a range of fully self-sufficient mobile coffee and ice cream vans available including our signature coffee vespa and vintage gelato cart - the perfect retro addition to any occasion! 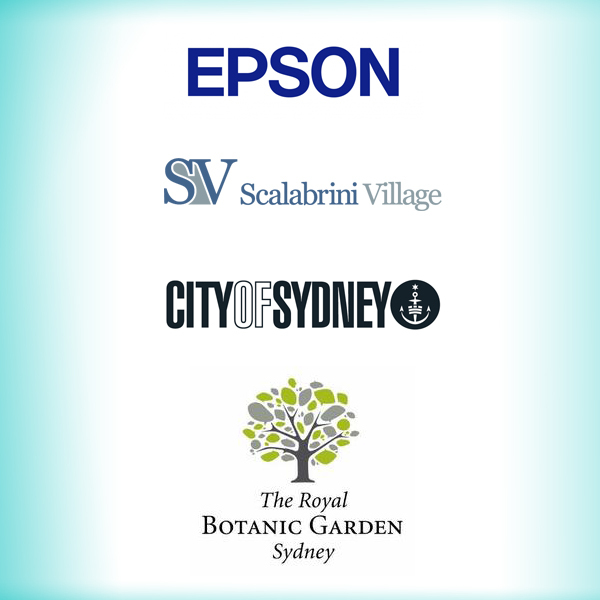 We are highly experienced in providing hassle-free mobile catering for corporate events and promotional activities. We specialise in quality coffee, gelato, milkshakes and more, and include one of our friendly, trained baristas or operators with all catering hire. Sherri & Candy's Milk Bar created by the team at Bar Coco. We would love to cater your next event. Contact Alfio Coco for all enquiries.